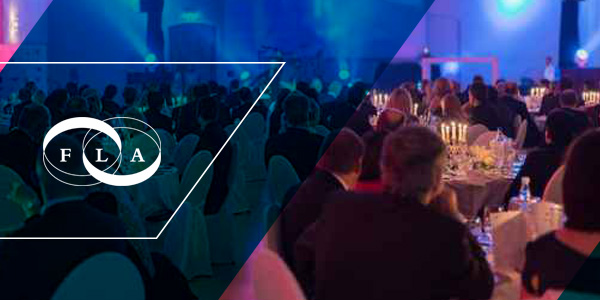 Described as the pinnacle of the Finance and Leasing industry’s social calendar and heavily supported by the industry, the Finance and Leasing Association is holding this year’s Annual Dinner on 24th February. The dinner offers unrivalled opportunities for networking, 2014’s event attracting representatives for over 100 companies to enjoy fantastic food and words of wisdom from Sajid Javid MP and Marcus Brigstocke, amongst others. With such a high caliber event taking place, it is only natural that Shire’s Executive board will be in attendance, joined by a vast roster of sponsors. The dinner will provide a platform for discussion of all things related to the industry, arming attendees with new ideas to drive better business. The FLA dinner 2015 is supporting MacMillan Cancer Support and will see after-dinner speaker Adam Hills offer his invaluable insights into the industry.